Of the two hundred stories that Anton Chekhov wrote, the twenty stories that appear in this extraordinary collection were personally chosen by Richard Ford--an accomplished storyteller in his own right. Included are the familiar masterpieces--"The Kiss," "The Darling," and "The Lady with the Dog"--as well as several brilliant lesser-known tales such as "A Blunder," "Hush ," and "Champagne." 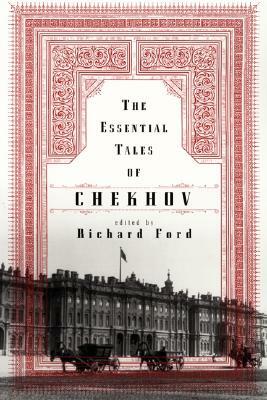 These stories, ordered from 1886 to 1899, are drawn from Chekhov's most fruitful years as a short-story writer. 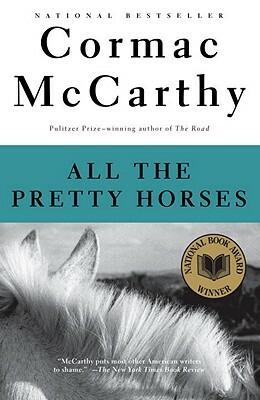 A truly balanced selection, they exhibit the qualities that make Chekhov one of the greatest fiction writers of all time: his gift for detail, dialogue, and humor; his emotional perception and compassion; and his understanding that life's most important moments are often the most overlooked. "The reason we like Chekhov so much, now at our century's end," writes Ford in his perceptive introduction, "is because his stories from the last century's end feel so modern to us, are so much of our own time and mind." Exquisitely translated by the renowned Constance Garnett, these stories present a wonderful opportunity to introduce yourself--or become reaquainted with--an artist whose genius and influence only increase with every passing generation.